Influential English writer and thinker, directional in politics. Highly gifted, educated and influential, Joseph Addison was a true spirit of his time. Within the Age of Enlightenment, an exciting period of invention, exploration, and new thinking, Addison’s literary accomplishments were a tour de force. Joseph Addison probably gave little thought that his work would enlighten so many generations after him. But the gift of his words within this wonderful quote has a unique quality of power, one where only truth can go, the ability to authentically resonate within us all. In the UK, it is yellow which tends to make a popular splash around the gardens in Spring. 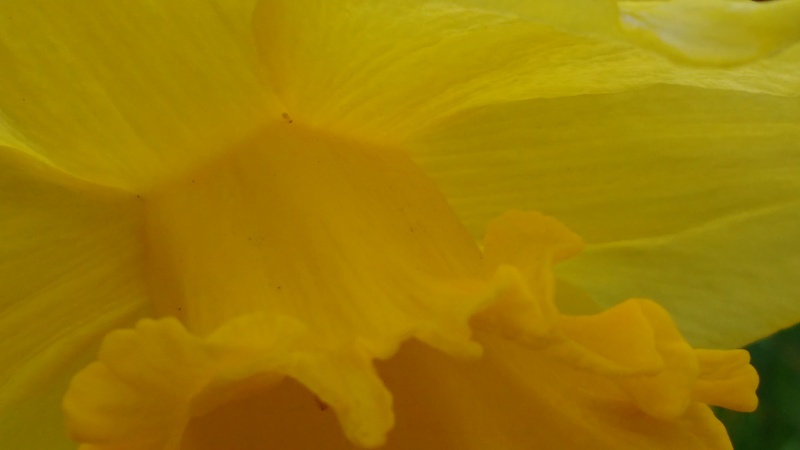 Daffodils and narcissus start to appear as the days get longer. They are our sunshine which lifts the spirits on grey days. Through the silent banter of their golden yellow petals, smiles and happiness come easy. Addison was one of those who liked to spread the joys of niceties and smiles of satire. He was a key founder and contributor of the society and fashion magazine Tatler and the political paper, the Spectator. Extremely influential to our British magazine media and cultural heritage, at an incredible 300 years old, these high fashion and political titles remain heavy weight quality on our news stands. Sunshine brings Hope, and it’s so good to feel the positive effects when people in our history left their mark with good intent and encourage us to do the same. This year, when I look at flowers in the sun and at people smiling, I will think of that wise Addison observation and it will make me very happy, and I do hope I will find myself smiling more effortlessly to others as I ponder upon those words. Thank you Joseph.